DrawingPad is a .NET Compact Framework control which allows you to scan a user’s drawing and save it as an image. DrawingPad can also be used with an image, which allows you to prompt the user to mark something on the image. 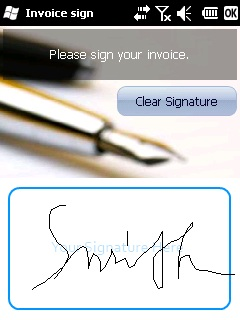 Scanning the user’s signature in CRM applications (let the customer sign an invoice, receipt, or other documents). 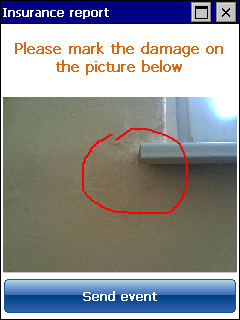 Allowing the user to highlight property damage to send to insurance agents. Let the user jot down notes in their own handwriting. Prompt the user to mark a location on a map.